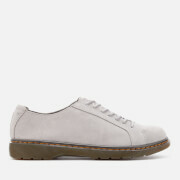 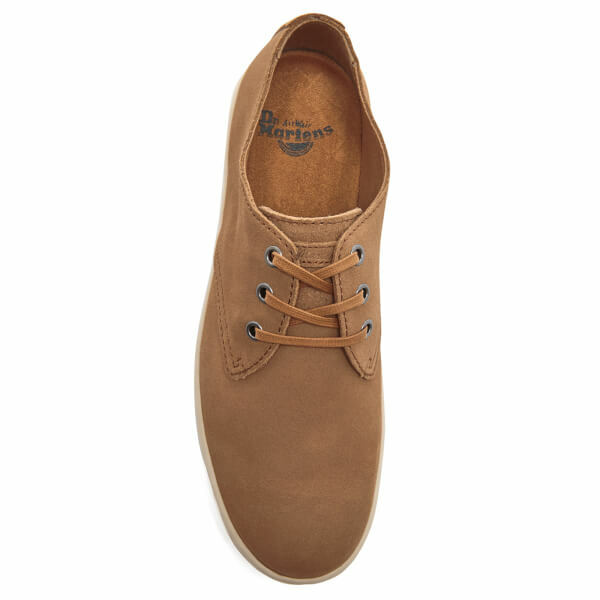 Men’s ‘Coronado’ tan suede Derby shoes from the Dr. Martens Cruise collection. 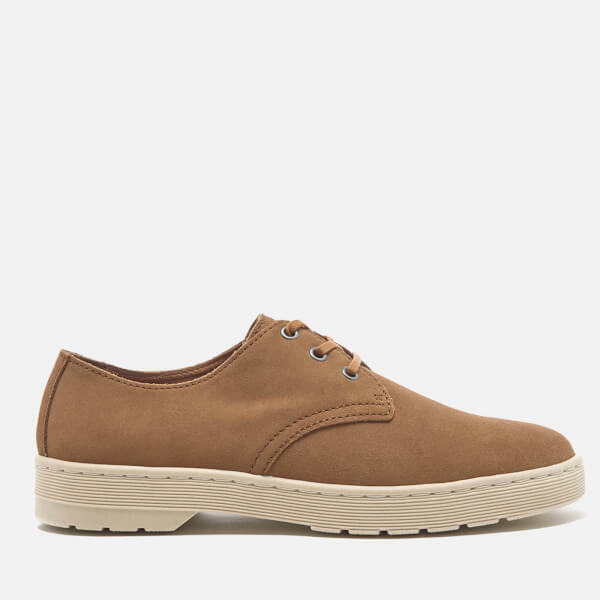 Crafted from smooth waterproof suede, the sleek shoes feature a three-eyelet lace closure, a slightly pointed toe and a contrast white sole. 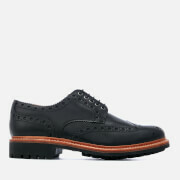 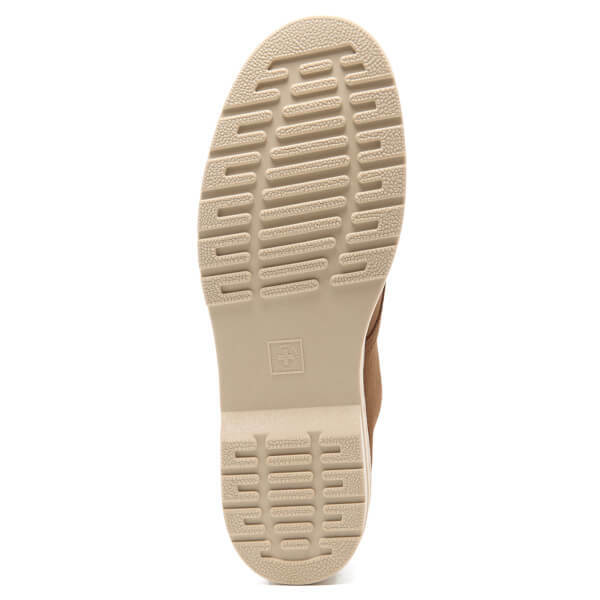 Goodyear-welted, the air cushioned sole is stitched and cemented to the upper, and to the insole. 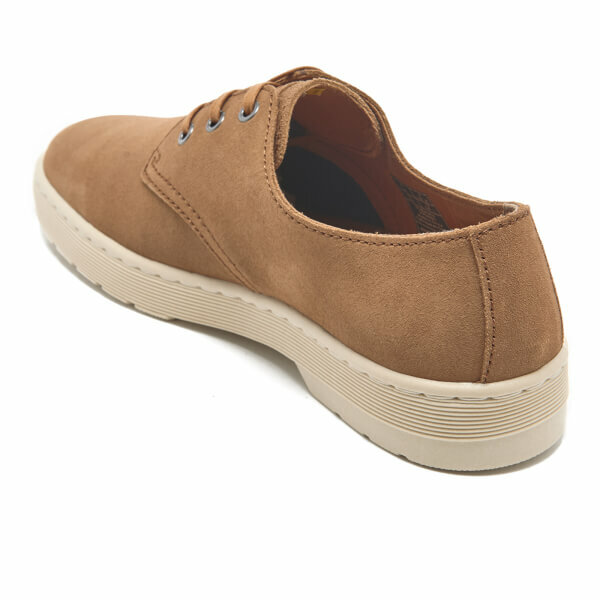 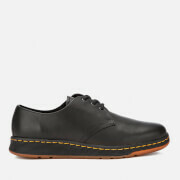 Complete with grooved sides and a signature PVC sole that provides excellent abrasion and slip resistance. 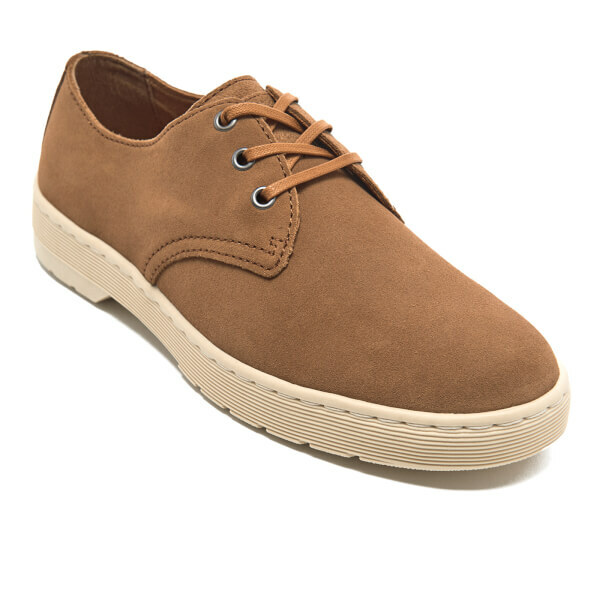 The simple style is the longest fashion.